This guide shows you the basics of how to get started in the Info. Lit. Competencies Brightspace site. I earned my badge... now what? 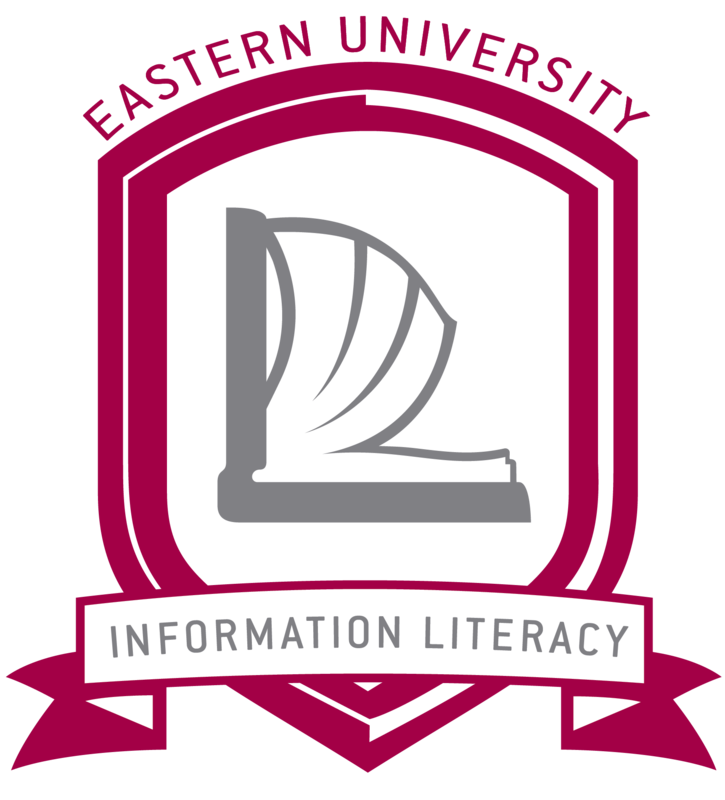 This self-guided course is designed to equip students with the baseline information literacy skills needed to excel in the academic setting. Students must complete pre/post surveys, four lessons, four quizzes and a final quiz to earn their completion badge. 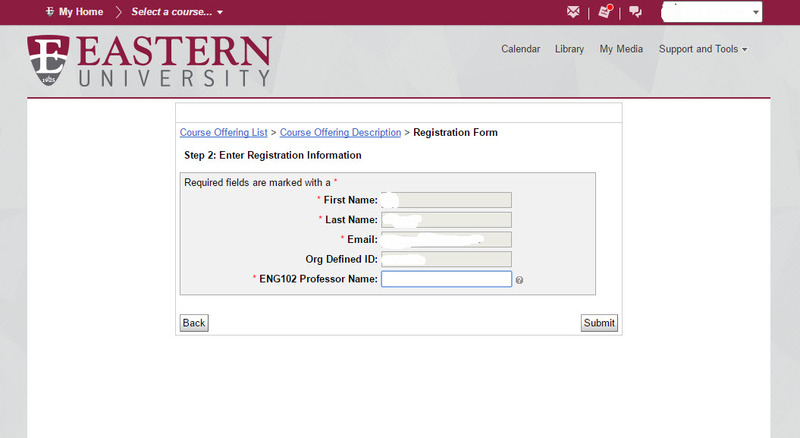 This is a requirement for all students enrolled in ENG102.